There are numerous types of eye shapes and sizes out there! 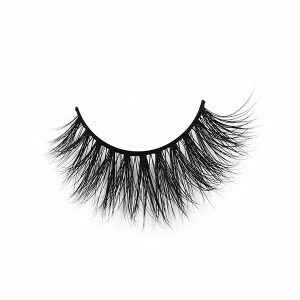 They range from almond to round, hooded eyes to monolids, and the examples go on and on.When you want to buy Wholesale 3D 25mm Mink Strip Eyelash on our Shalimar Lashes website, you might find yourself wondering, “Which set of lashes should I buy first? 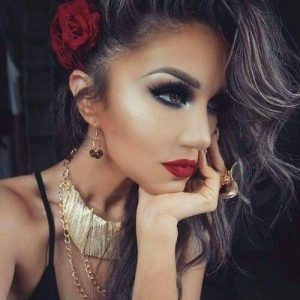 !” Well, here are a few tips on how to find the best lashes for you! 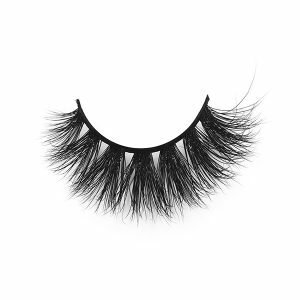 At Shalimar Lashes you will find a tremendous variety to choose from Wholesale Mink Eyelashes. Today, we’ll focus on light volume, medium volume, and high volume lashes. You can easily find these tabs on the front page of the Shalimar Lashes website! Many assume light volume lashes are only suited for ‘the natural look.’ However, those of us (I have some super round eyes) with rounder eyes can have a totally glammed out look with light volume lashes. The lashes won’t make our eyes look smaller and flatter. Remember, you want your lashes to add dimension and pizazz to your face. A flat look is a big no! Medium volume lashes encompass all the lashes that are, well, in the middle! Not too glitzy, but not too sparse either. Hooded and almond shaped eyes are suited for lashes with a moderate level of volume. The eye shapes work well with the added volume without looking weighed down or clunky. The high volume lashes are very full and intense. These sultry lashes are perfect for almond shaped eyes, monolids and deep set eyes. 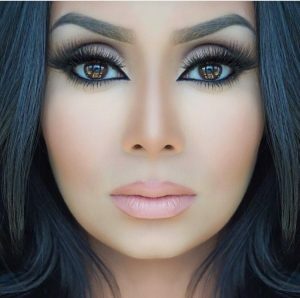 High volume lashes like the ones at Shalimar Lashes would be perfect for creating a cut crease on a mono lid! Wholesale Mink Strip Lashes are the perfect segue into creating exciting, new eye looks! Always remember to be adventurous and to try new things. If you want to try every single different type of Wholesale 3D Mink Lashes on your eyes, go for it! Hopefully, this article will give you some insight and a starting point! Why Our Wholesale Mink Lashes Not Compete at A Lower Price? Which Is The Best Glue For Eyelashes? 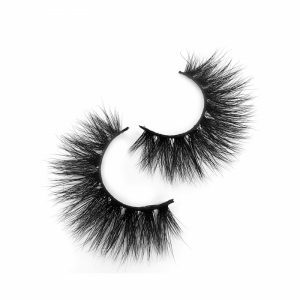 Mink Eyelashes expensive, why do customers still like mink lashes strips? 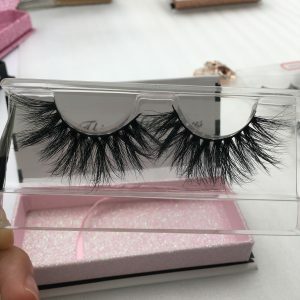 There are a lot of kinds false eyelashes in the market, according to different band, it includes the transparent lash band, the black cotton thread and woven band. 1. Cotton thread: The band is a black cotton thread, which can act as an outer liner without reflection. It is very soft and the ends of it are not easy to tilt. It is suitable for double eyelids with moderate stealth degree, and it can act as eyeliner. Because it is very soft, it will not stick to the eyelids after being put and will not be easy to tilt. In other words, it is very ductile. The hardness is between the transparent lash band and the woven band. The glue is strong because of the texture. However, the disadvantage of it is that due to the deformation after usage. 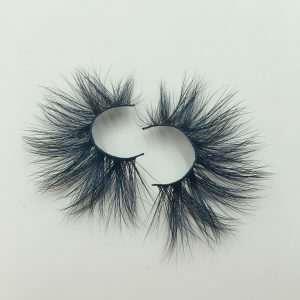 No matter for more durable Wholesale Mink Lashes or more affordable synthetic eyelashes, they all can be made with black cotton thread. 2. Transparent lash band: It is suitable for double eyelid and single eyelid. It has better effects in makeup with high transparency. It is easy to cut off a bundle of posts which can maintain the original radian after usage. It is very invisible so it can achieve very good results, either in whole or in a single cluster. The defect is because of the weaving, eyelash prone to stick together and the ends of eyelashes are easy to fall off and tilt. 3. Woven band: Compared with the line band and cotton stalk, it is not very comfortable. But for girls of single and inside double-fold eyelid, it is a good choice because of the better effects due to its hardness. However, it is easy to fall off after a long soak in the water, and the ends of eyelashes are easy to be unglued which requires people to fill with glue from time to time. Besides, the stalks are not average in hardness with thick and thin lashes. 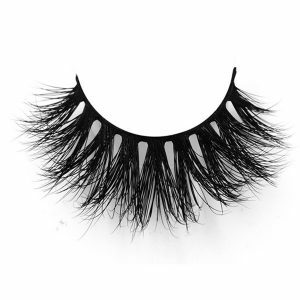 Shalimar Lashes provides two kinds of eyelashes: black cotton thread and transparent lash band. As a Mink Eyelash Vendors,there are thousands of lash style with custom eyelash packaging, including Wholesale 3D Mink Lashes, Wholesale 3D 25mm Mink Strip Eyelash ,human hair lashes, synthetic lashes and silk lashes etc. 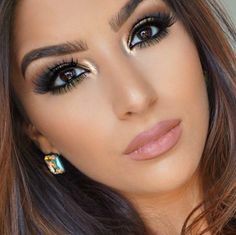 You can definitely find suitable and satisfied eyelashes here. 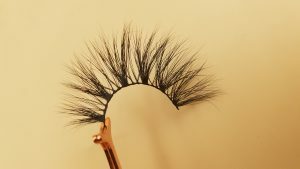 Do you know How to Buy Real Wholesale Mink Eyelashes Online? This is a question that many beauty may be confused. 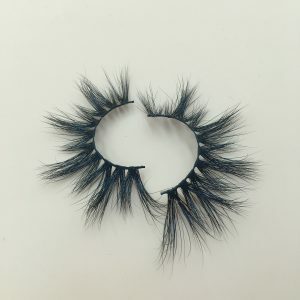 Today, we start with how to wear Wholesale 3D Mink Lashes, and let you know How to maintain and clean the Wholesale 3D Mink Lashes. If you want to stick a natural Mink Wholesale Lashes~ Get ready for work = half successful! 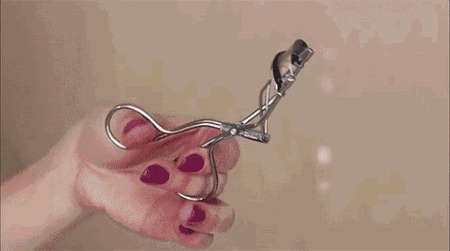 First use the eyelash curler to curl your own eyelashes, so that there will be no two layers of flaws in the real eyelashes and Wholesale Mink Lashes. Put the Wholesale Mink Lashes on your eyes and compare the length. 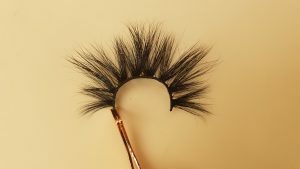 Each person’s eye shape is different, and the Wholesale Mink Eyelashes need to be properly adjusted to trim the most suitable length. 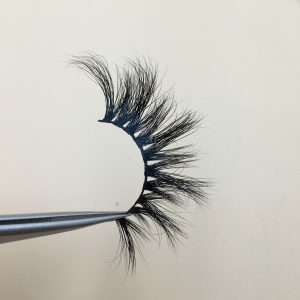 Usually the part of the eyelashes of the Mink Wholesale Lasheswill be longer, cut from the tail end, and the short part of the eye will remain, so that it can look more natural. Pay attention to the two pieces of false eyelashes to be symmetrical. Apply glue to the lashes,and wait until the glue is half dry, then paste it.This glue is the most viscous. Shalimar tips: Eyes and tails are the easiest to open, and you can apply a little more in these two positions when applying glue. When sticking Wholesale Luxury Mink Lashes, first stick the middle part, then adjust the end of the eye and the eye, try to make the Wholesale Mink Eyelash Strips close to the root of the true eyelashes. After sticking, gently lift the Wholesale Lashes Mink with your fingers to make the Wholesale Strip Lashesnaturally upturned. 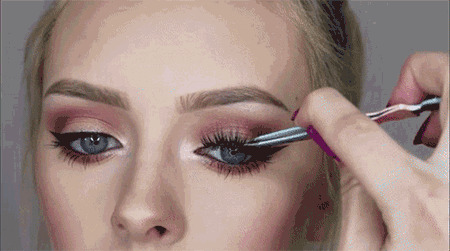 After the glue is completely dried, use the eyeliner to fill the gap between the true and false eyelashes, so that the eyelashes can be more naturally blended together, so that there is no dead angle. Lissa,I was wondering how am I suppose to clean the lashes? How long is the lash band suppose to last before remixing the glue? Wipe with a cotton swab moistened with eye and lip makeup remover and remove the mascara from above. After cleaning, is the false eyelash the same as the brand new one? ~ It is wise to choose good quality false eyelashes, because Shalimar Wholesale Mink Eyelashes are not disposable products, only good false eyelashes can give you perfect electric eyes! 3, be sure to use paper towels to wipe the makeup remover clean, so that it will not affect the next use. Do you know How to Start Your Own Mink Lash Company? How to Start Your Own Mink Lash Company? Wholesale Mink Lashes are a great way to accentuate your eyes and frame the face. The right Wholesale Mink Eyelashes are essential. 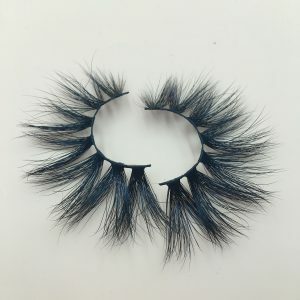 Wholesale Natural Mink Eyelashes that are the perfect length and shape for your eyes and individual style are a beautiful way to get lush, Wholesale 3D Mink Lashes. While lashes are important, another just as important factor is the Eyelash Glues you use. Too often people end up using the wrong Eyelash Glues and then wonder why their Mink Strip Lashes don’t look good. Or they use an adhesive they are sensitive to! Should You Use Clear Or Dark Eyelash Glue? It depends on the look you are going for. 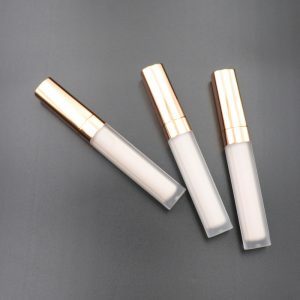 If you are using no eye shadow, or light colors, and especially if you aren’t using black Wholesale Mink Strip Lashes — you don’t want to use the black eyelash adhesive. It will look harsh and possibly messy. If you are seeking a more natural look, adhesive that goes on white but dries clear is easy to use and doesn’t distract from the look of the lashes. However, if you are going with a more dramatic look, black adhesive is ideal. Can I use Shalimar’s Glue for eyelashes? What If You Have A Sensitivity To Eyelash Adhesive? The good news is there are non-latex Shalimar’s that work just as well and won’t irritate your eyes. Overall, the best bet is a clear, high quality lash glue that lasts, doesn’t irritate and is easy to remove. 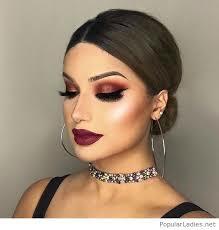 It should be perfect no matter what style lashes you use and it should look good whether you are going all out or having a minimal makeup day. Shalimar Lashes has created the ideal versatile adhesive with our Shalimar Brush-On Lash Glue. 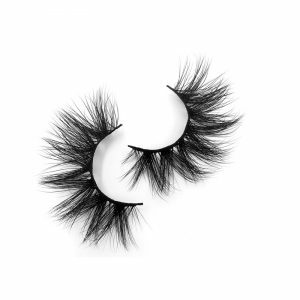 Check it out today, and while you’re at it, have a look at our latest Wholesale 3D Mink Lashes styles. Do you know How To Rock Wholesale Mink Lashes On Your Wedding Day? Shanlimar Mink Lashes: Give Your Lashes That Extra Oomph! You know how it feels, you look in the mirror and your eyelashes are nearly invisible. No matter how much mascara you put on, your eyelashes simply don’t look long, lush and full like you want them to. 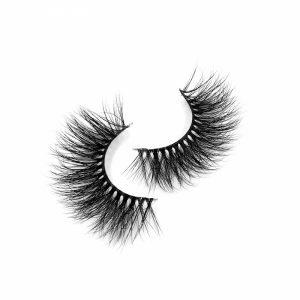 Well, we have the answer for you, Shanlimar Wholesale Mink Eyelashes! 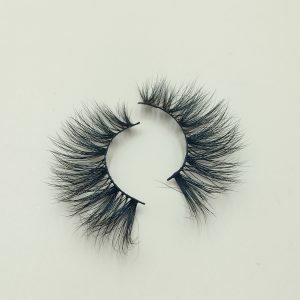 What Are Shanlimar Wholesale Mink Eyelashes? Shanlimar Lashes are made from cruelty-free mink and are lightweight, no fuss and great for people with both sensitive eyes or who wear contacts. Wholesale 3D Mink Lashes are the perfect addition to your makeup routine. Wholesale Mink Strip Lashes are reusable up to 25 times so not only are the beautiful, they are cost-effective! Because Shanlimar Lashes use natural mink for their lashes. They have a beautiful and natural shine that synthetic lashes cannot possibly duplicate. 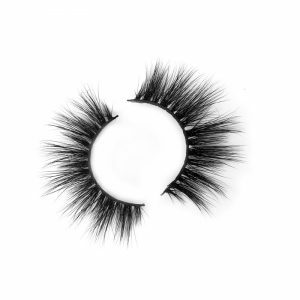 Mink Wholesale Lashes are so lightweight, you barely know you have them on so they won’t bother your eyes. 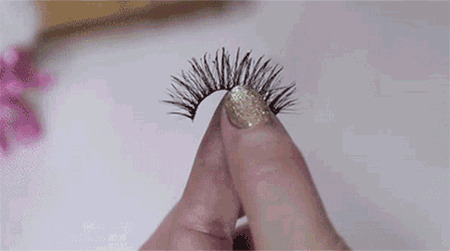 Not to mention, synthetic lashes simply do not last as long as Wholesale 3D Mink Eyelashes do. It is important to note that the mink harvested for the lashes is 100% cruelty-free. It is taken during the animals natural shedding season so it is not harmed in making the lashes. Making them a wonderful alternative to those heavy synthetic lashes! 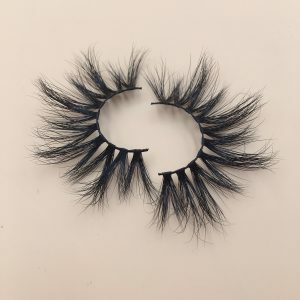 Why Choose Shanlimar Wholesale Mink Eyelashes? Well, this is an easy one. 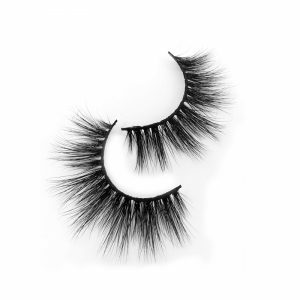 As stated previously, there are lots of reasons to love Shanlimar Wholesale Mink Eyelashes over synthetic. Lightweight and more like natural lashes so no one will know you’re wearing false lashes! Can be re-worn up to 25 times! Come in lightweight, no fuss packaging that can be used to store your lashes when you aren’t wearing them. Because they last so long, they are cost-effective! 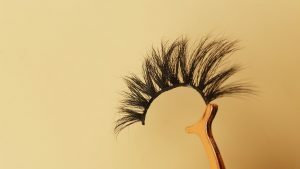 Shanlimar Wholesale Mink Eyelashes are a wonderful way to give your natural lashes that added oomph! 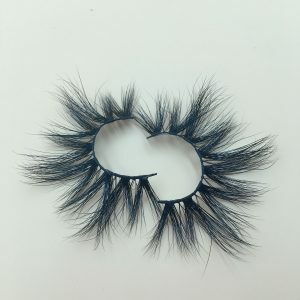 Whether you are going to work, to hang out with friends or to a fancy social event, Shanlimar Wholesale Mink Eyelashes are the best choice for you to add extra beauty and drama to your eyes. Do you know Why Our Wholesale Mink Lashes Not Compete at A Lower Price? Wholesale 3D Mink Lashes have the potential to make your eyes pop and create a stunning, dramatic look. But, how do you know you have The Right Mink Lashes Strips For Your Eye Shape? There are several different kinds of Wholesale Mink Lashes available on the market today. Customers can choose from a variety of volumes, lengths, shapes, and embellishments. So, let’s get into it! How to choose the Best Wholesale Mink Eyelashes for your eye shape. almond, deep set, hooded, round, mono-lidded, close set, upturned, and protruding. Each different shape will have a corresponding Siberian Mink Lashes that can accentuate your eye best. Almond shaped eyes are characterized by a slightly pointed end towards the outside of the eye and a wider center that causes the iris to be partially hidden by the upper and lower lids. The almond eye shape is the oval face shape of eyeballs. They are an incredibly versatile shape which means just about any Wholesale Mink Strip Lashes will work with them. However, choosing a high volume lash can add that little bit of extra drama and really draw attention to your eyes. Deep set eyes tend to be larger and are situated beneath the brow bone. 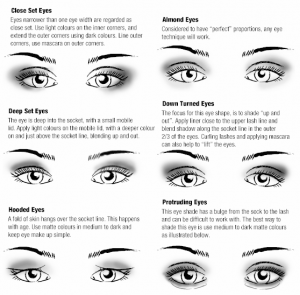 Accentuating your eyes is easy! Simply choose a longer lash length that curls up and out away from the brow bone since those with deep set eyes tend to get mascara on their brow bone. Hooded eyes have an extra layer of skin that hangs over the eyelid which makes it appear smaller. The ideal Mink Wholesale Lashes for this shape should be long and have more length towards the center of the eye. Be careful when choosing Wholesale 3D Mink Eyelashes for this eye shape as the wrong set could pull the eyelid down instead of accentuating your eyes. Round eyes typically show most of the iris in the eye and are, well, round. A light, curly Wholesale Mink Lash Strips is the way to go for this eye shape. Try to avoid heavier styles because they can weigh down your eyes and make them appear smaller. 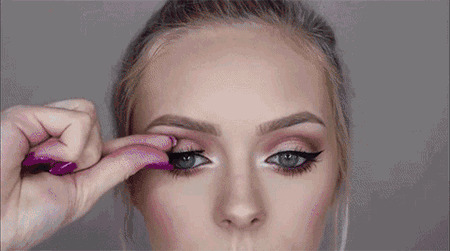 Cinya Burton from Beautylish explains that Mono-lidded eyes are flat on the surface and are often lacking in a crease or may not have one at all. For this eye shape choosing a multilayered and top heavy style of Wholesale Mink 3D Lashes to open up the eyes. Think fluttery and you’re on the right track. Close set eyes measure at less than one eyeball width apart. The best Wholesale Mink Eyelash Strips style for this eye shape should flare outwards leaving the inner corners free to pull focus to the outer corners of the eyes. Upturned eyes are upturned at the outer corners, which also means they can rock a mean cat eye. A flared half lash is usually enough to create drama and draw attention to the eye. 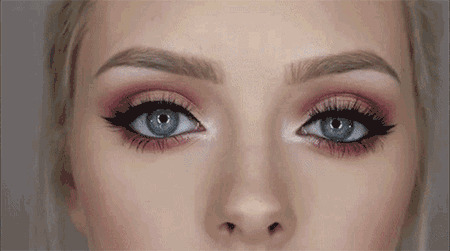 Protruding eyes are set deeper into the skull and are best showcased with a feathery Wholesale Mink Lash to bring out the eyes since they are set further into the face than other eye shapes.Now that you have the know how, go out and pick up a pair Wholesale Strip Lashes that best highlight your unique and beautiful eye shape! 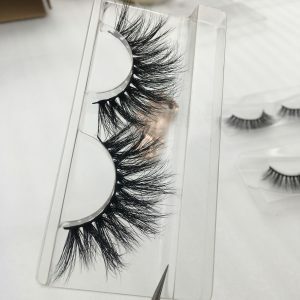 Do you konw How To Custom Lashes Style Of Your Own Brand? How to Maintain Your Wholesale Mink Lashes? Hi everybody, here is Shalimar lashes. Today we are going to talk about how to keep your 3d Mink Lashes. 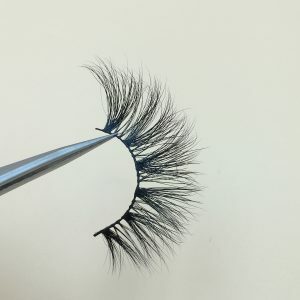 Although the Wholesale Mink Lashes are slender and exquisite, they are also very fragile, so it should be especially careful when we are using them. When mink lashes was removed from the box, do not pinch and pull its side hard, we need to follow the direction of the eyelashes, mink lashes should be gently removed with the finger, and then pinch the false eyelashes in the proper way? ” Swoop “pull down at once, the action should be simply sharp, do not pull two or three hairs down.” Used Wholesale Mink Eyelashes to completely remove the above adhesive glue, neatly put into the box. Be careful not to stick eye shadow powder, eyelash oil to false eyelashes and so on, otherwise it will get dirty, and will destroy the false eyelashes.